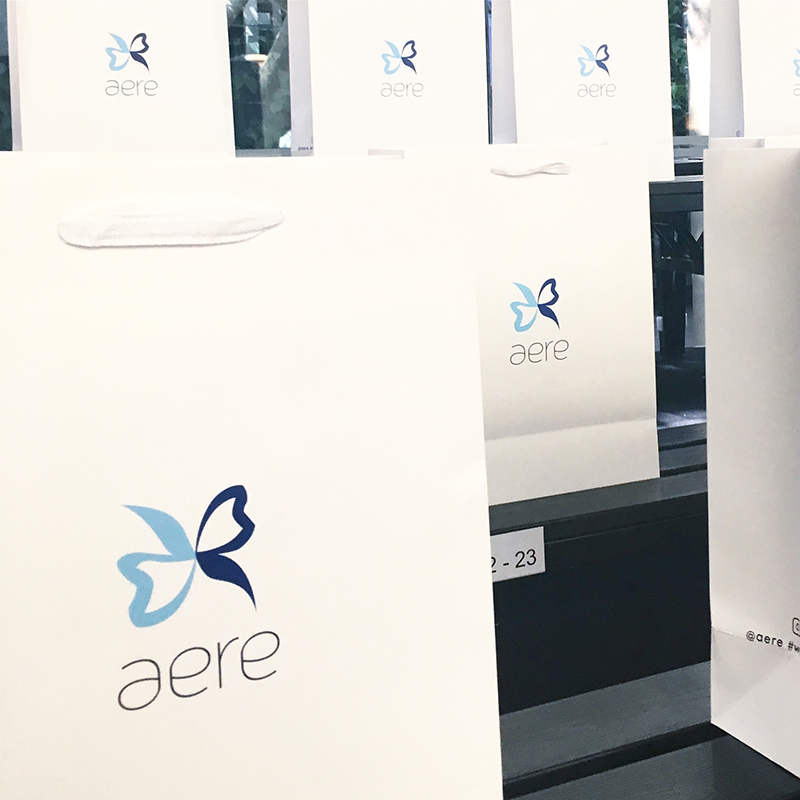 aere is celebrating our third birthday, our third anniversary! We wouldn't have made it this far without the support from everyone especially all aere lovers, fans, followers, friends and those who wear aere and purchase aere's pieces. You are the reason why we are still here today. We have grown so far together, achieved so many milestones together. A BIG THANK YOU to everyone. Seriously, a million thank yous won't be enough. You guys are amazing! 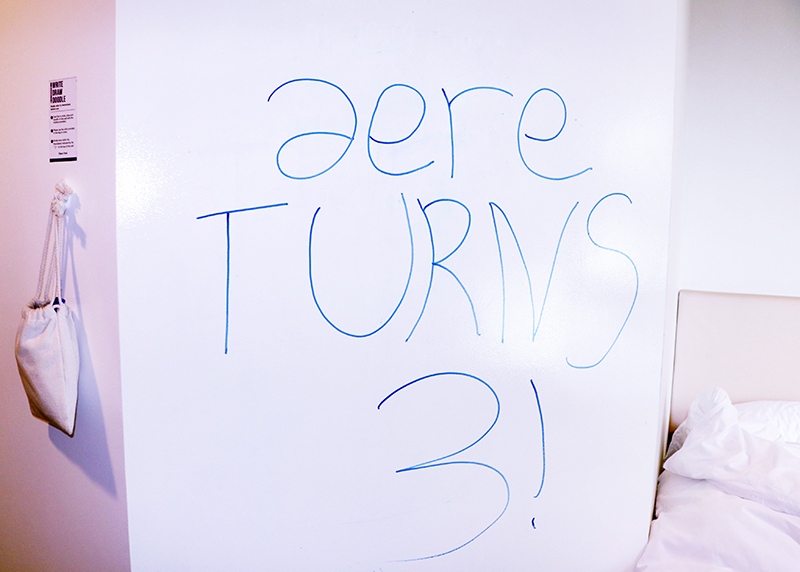 So here's a special treat for everyone to celebrate #aereTURNS3 today! TODAY ONLY!!! You won't want to miss this so scroll down to see what we have got for you today at the bottom of this post! Here's a video of me quickly doodling for aereTURNS3 before checking out from the hotel in Singapore and rushing off to the airport to fly back to KL yesterday, 30th October 2017. Randomly captured by Patricia Lo my aere team member, directed and edited by me. Hehe. And here it is! aereTURNS3 Special! A 24 hour online sales special to celebrate #aereTURNS3! 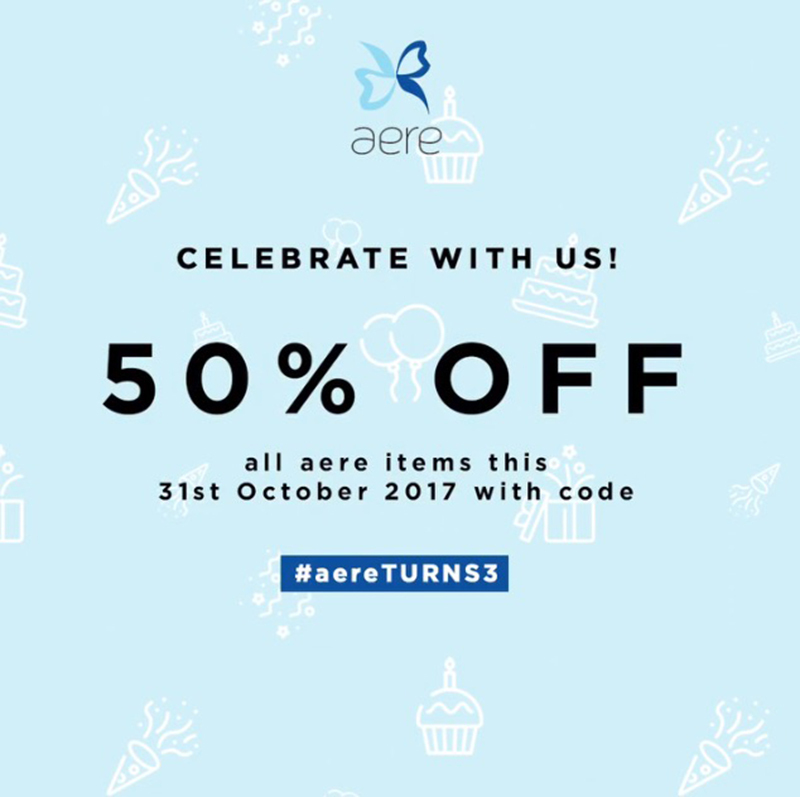 Take 50% off all aere items available on @fashionvaletcom this 31st October 2017 only! Ends tonight! 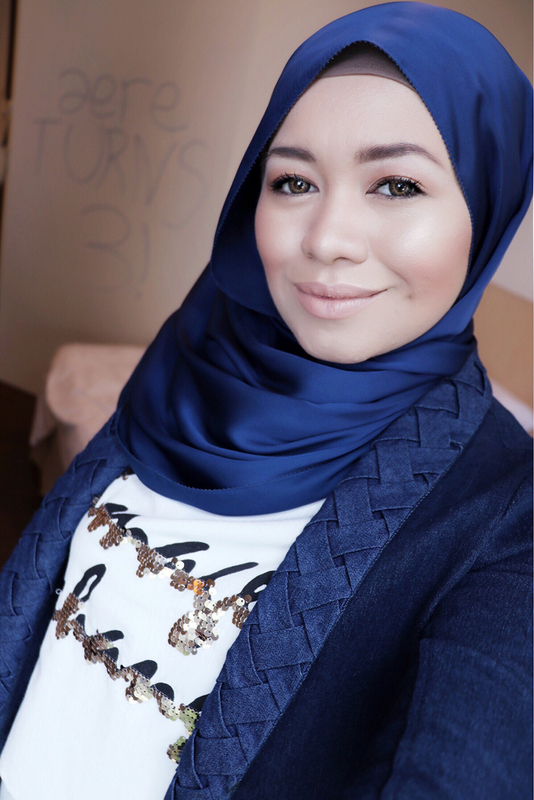 Click this 'aereTURNS3' link below to browse and shop! Offer valid 12.00am - 11.59pm on 31st October 2017 only! Apply the code when checking out and you're good to go! 1. All transactions are exchangeable, returnable, but NOT REFUNDABLE. Also read my post aereTURNS3 in Singapore.